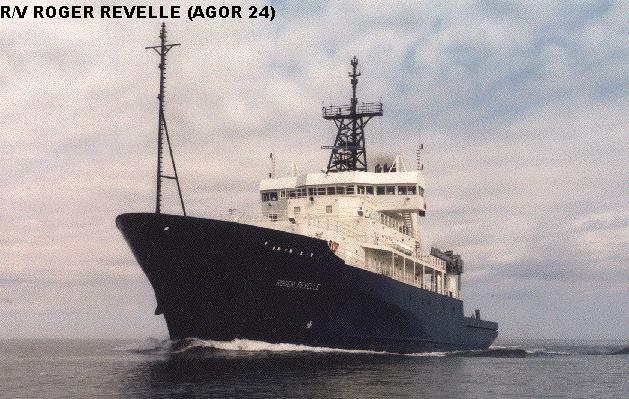 This list includes research ships engaged in general oceanographic research and survey work. Ships under 500 tons and non-self propelled ships are not included. Other military research/trials vessels, supporting specific USN R&D activities, are listed separately. MSC-manned ships carry prefix USNS, all others carry prefix R/V. 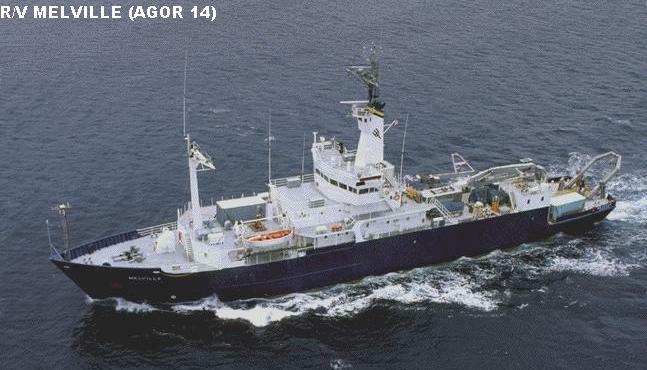 Note: AGORs are assigned to academic institutions for operation; they are not under USN control, although USN may fund specific research activities to be carried out aboard these ships. 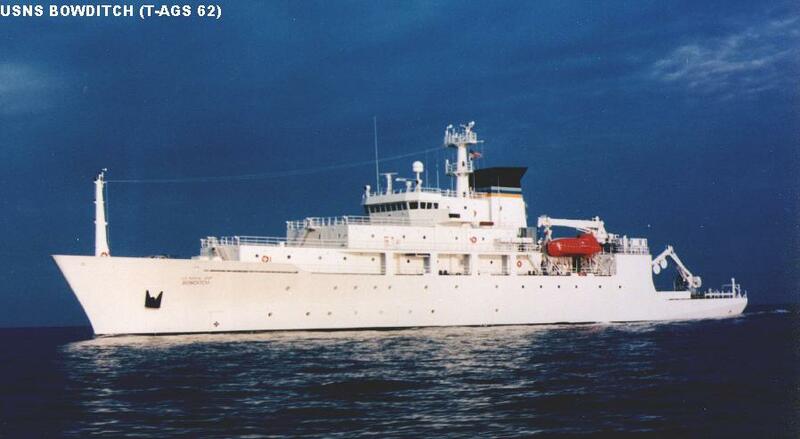 Note: The ocean survey ship Waters has been converted to serve in navigation research and missile tracking roles, and is listed with Special Mission Auxiliaries. Concept/Program: Large multirole research/survey ships, intended for MSC operation and capable of very long-range operations. 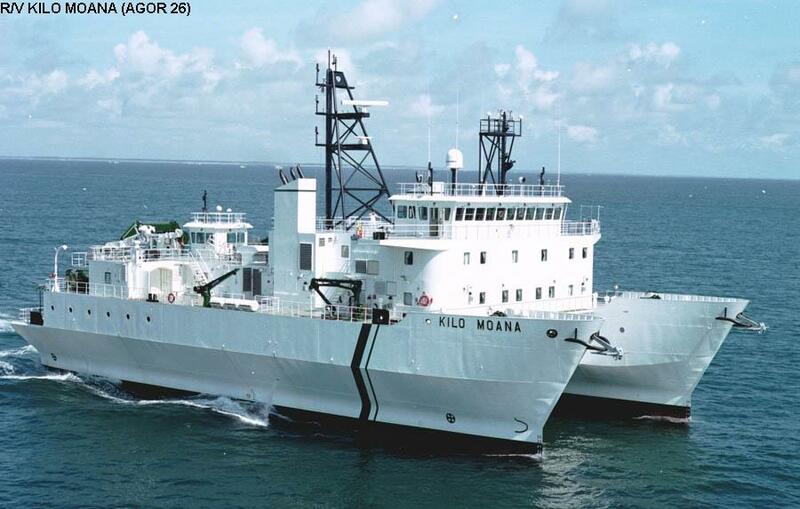 Builders: Halter Marine, Moss Point, MS.
Concept/Program: Multirole research/survey ships built for academic/research organizations. This is a class of four ships; the first two (AGOR 23, 24) are configured for general research/survey duties. Atlantis (AGOR 25) was built as a submersible support ship. 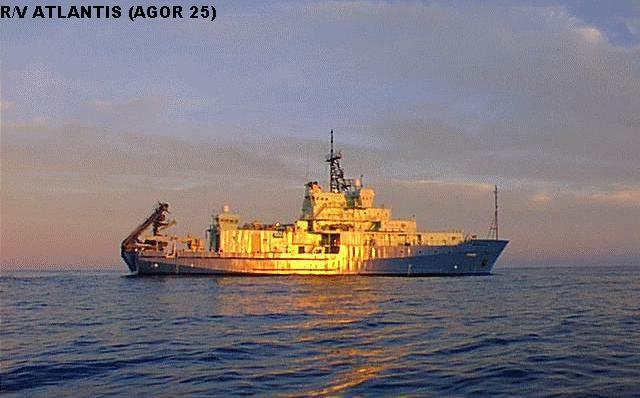 The fourth ship (often incorrectly identified as AGOR 26) was built for and transferred to NOAA. Builders: Trinity/Halter Marine, Moss Point, MS.
Concept/Program: Large, highly capable multimission ships built for operation by academic institutions. 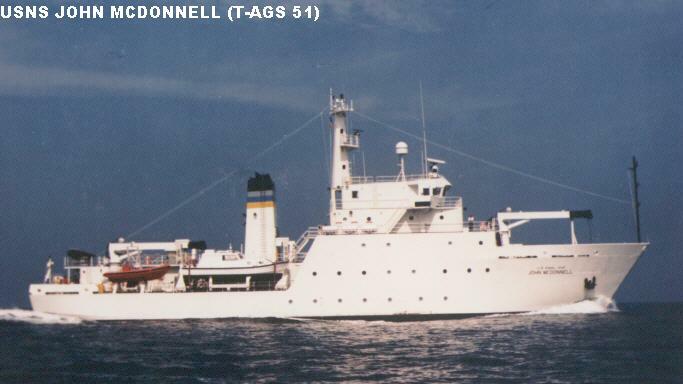 Both underwent major modernizations 1988-1991, including all new propulsion, lengthened hull, complete refit of oceanographic gear. Builders: Defoe SB, Bay City, MI. Concept/Program: A SWATH research ship for the University of Hawaii, funded by Congress with no Navy request. Replaced ex-Navy Moana Wave. Builders: Lockheed Martin; construction subcontracted to Atlantic Marine, Jacksonville, FL. Concept/Program: A pair of ships intended coastal work. Disposal Note: All Conrad and Gyre class ships have been discarded (except Gosport, listed separately); Mizar has been discarded; both Maury class ships have become maritime academy training ships; both Chauvenet class ships have been discarded (one became a maritme academy training ship); H.H. Hess has been discarded, and the last "Victory" type ships have been discarded. Hayes has been converted to an acoustic trials ship.